It’s Singapore’s 45th Birthday and everyone who works here enjoyed a long weekend. So, I get to spend an extra day with my boyfriend. Public holidays are such a good break, isn’t it? Not to mention it’s Monday. Great to kick off the Monday Blues. Have been lazy-ing all weekend, slept loads and watched tons of TV because I can view all channels from Star Hub for free!! Sometimes, TV is not enough. 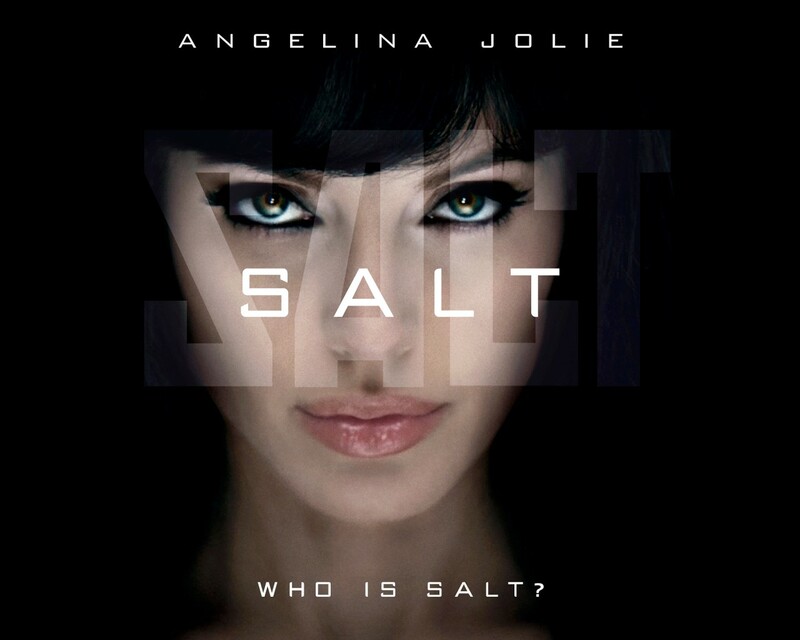 The boyfriend and I also watched a movie – SALT. What have you been doing this long weekend?